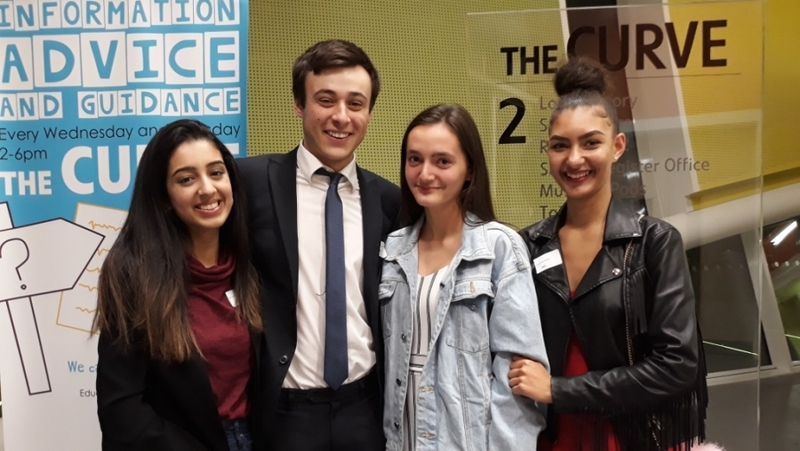 Last Thursday 8th November 2018, Year 13 Drama & Theatre students Jenni Canali, Lina Gabari-Singh, Chantelle Canty and Freddie Hoskins attended the Slough Youth Awards at The Curve due to being nominated for the award for Best Artist 2018. The foursome have worked tirelessly to promote the importance of The Arts within Herschel Grammar school which has included an informative and thought-provoking look at mental wellbeing in their A-Level devised performance of "Somnium" and with time to even work at a local Primary School to workshop a variety of practical activities. They will continue to bring high quality performance to Herschel next spring with their interpretation of Kneehigh's "The Red Shoes". 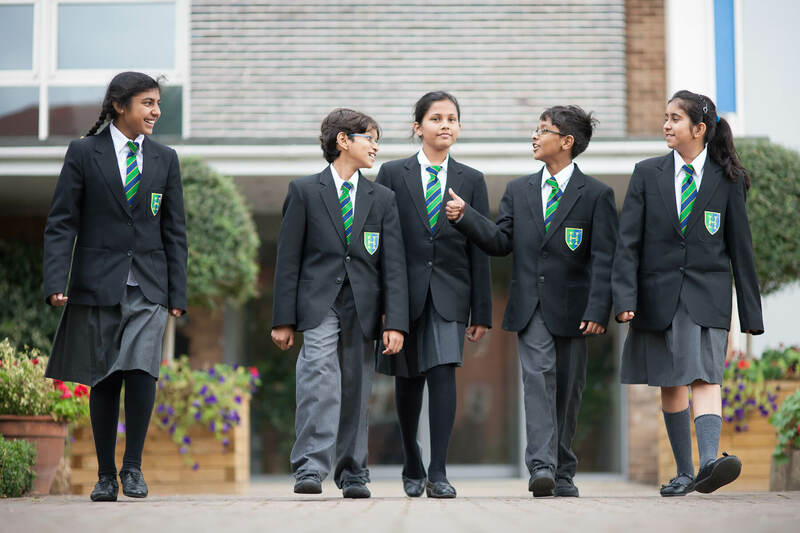 Ticket information will be made available after February half term.